2016 promises to be an exciting year at ICSA. On 1 February our strategy to be relevant to a wider group of professionals working in governance, risk and compliance will take another important step forward. First, some background: back in 2013, when the implementation of that strategy was in its infancy, we introduced a new, modern logo with the strapline ‘Trust through governance’. This very deliberate focus on governance signalled our desire to be right at the heart of some of the key debates on how organisations of all shapes, sizes and sectors should be run in the 21st century.  Founded as the Institute of Secretaries in 1891, the anniversary of which makes us 125 this year, our Royal Charter (awarded in 1902) holds us responsible for leading ‘effective governance and efficient administration of commerce, industry and public affairs.’ Governance is not new for us, but perhaps it got lost in the general din of our activities. No longer. Like a butterfly emerging from a chrysalis – which is only ever an intermediate, incubator stage – from 1 February we will transform from ‘Trust through governance’ to ‘The Governance Institute’. This nails our colours firmly to the mast – and it is a chunky old mast. Back in 2013 the news was full of the banking crisis fallout (the coverage of which nearly always had a governance dimension), yet today all sectors of the economy are coming under scrutiny. Governance issues have affected the NHS (Mid Staffordshire NHS Trust), the charity sector (Kid’s Company), and Sport (FIFA, IAAF, and now perhaps tennis, it seems). Even the education sector – from academy trusts through colleges of further education to universities – is taking a good hard look at its governance arrangements, especially during a period of change and uncertainty. These are all markets that we are now engaging with and offering solutions and services to in order to improve governance. So what does this all mean? Governance is not just for listed companies. The arrangements for delegating authority, for ensuring that the right information goes to the right people who are empowered to make decisions and take action, and for properly recording those decisions and actions, lie at the heart of the effective management of any organisation of whatever size. Never has ICSA: The Governance Institute and its membership been more relevant than it is today. You can read more about the changes in Frank Curtiss’ latest column in Governance and Compliance magazine. I am proud to be involved in leading the charge for the cause of good governance and for championing those key individuals – chartered secretaries of course in the vanguard – who are making governance work. Chris Glennie is Business Development Director for ICSA. In this role, he is responsible for the development of the Institute's portfolio of qualifications, the development and smooth running of all member and student services, as well as all marketing communications activity.